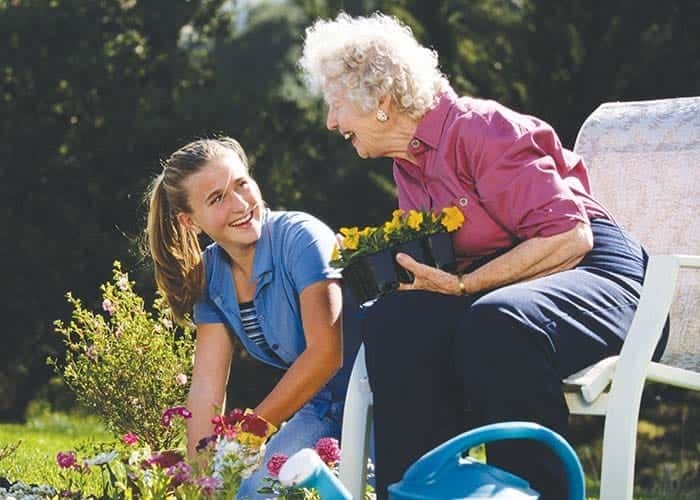 Across Anchor all of our housing properties and care homes strive to promote relationships between our customers and the communities they live in. We are committed to promoting community initiatives with local services and fostering positive relationships with key health and care professionals. We develop strong relationships with local groups which both bring people to visit our properties, and offer customers with opportunities to go out, meet new people and take part in new experiences. We also look to build relationships with organisations and local companies that can raise awareness of our services within the community, tackling isolation and ensuring older people know the housing and care options we can offer them. 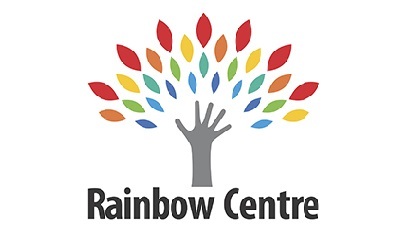 Read our case studies below to find out more about our community initiatives and corporate volunteering opportunities. 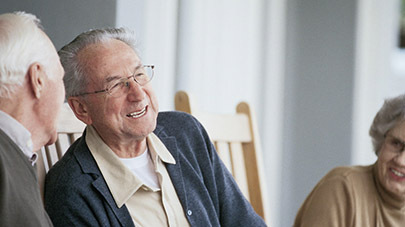 Isolation and loneliness are serious issues that can affect a person’s wellbeing. 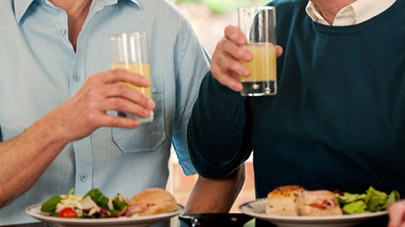 To tackle this Prior Bank care home in Sheffield invite local older people into the home each week for Sunday lunch. 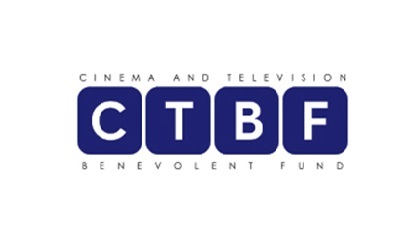 The Cinema and Television Benevolent Fund (CTBF) has shown their commitment to their beneficiaries by launching an innovative partnership with Anchor. Find out more. At Anchor we recognise and value the positive impact volunteering makes to people’s lives, not only the residents but equally those who give their time for the benefit of others.